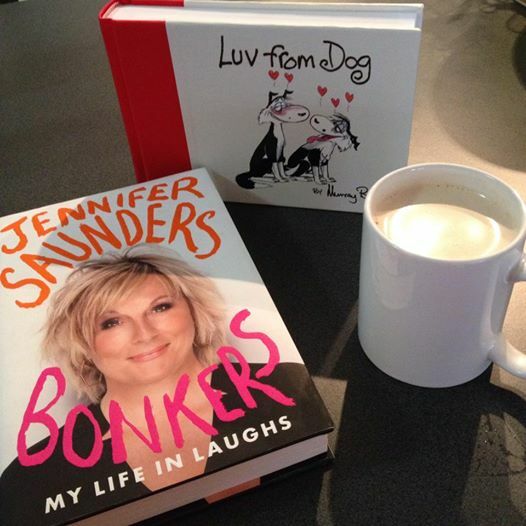 I have been partaking in the 100 Happy Days challenge, sharing my Happy Days with my Facebook and Twitter friends. I started the challenge back on the 21st of March, so last Saturday was my 100th day, few it’s over!! I really enjoyed the first forty days, but after that it got a bit tedious. I don’t need to post a photo a day to remind myself of the awesome things in my life or to grateful; I get that feeling every time I see my son smile. 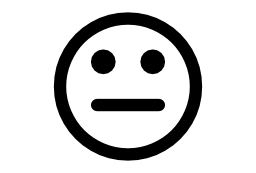 Day81: No happy days photo today, feeling rather blue. Day82: Still in a funk, no happy days photo today. Day83: Makes my heart all warm and tingly having this in my hand. My print proof for My Mind The Menace came in the mail today, even though I’ve decided not to do separate print books and combine my eBooks in one (which the proof for should be turning up in a week or so) there is still something exciting about seeing your name in print. Day84: Riley having a play with his brothers from another mother this arvo. kiddlet’s Thursday play date. Day85: Riley ate a whole slice a Vegemite toast all by himself with little mess, he normally won’t eat anything unless it’s puréed, fingers crossed he keeps it up #100happydays (no photo). Day87: Awesome a five star review for My Mind The Menace (ok so it was posted yesterday, but I only had the change to read it today). 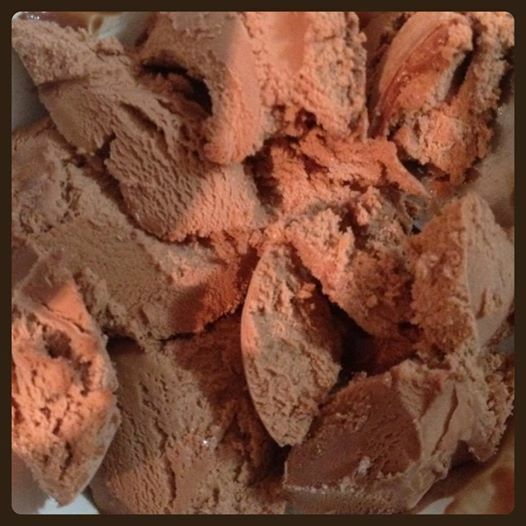 Day88: I have a bit of a sore throat, but I also have chocolate ice cream, so it’s all good #100happydays – yummy yum yummo. Day89: Yeah today just didn’t happen. 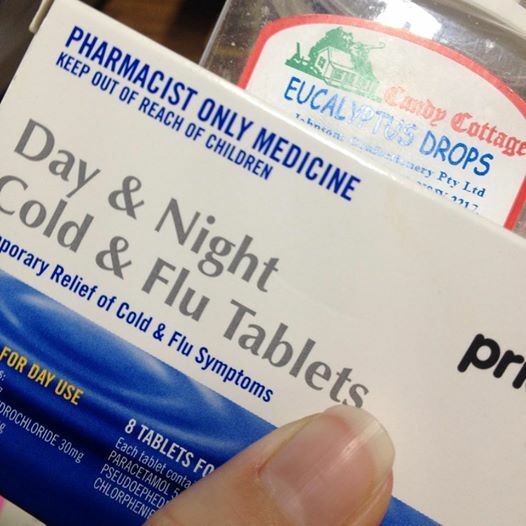 Day90: haha so much for #100happydays – Thank you Pseudoephedrine & cough lollies for getting me through today. Bring on sleepy time!!!!! 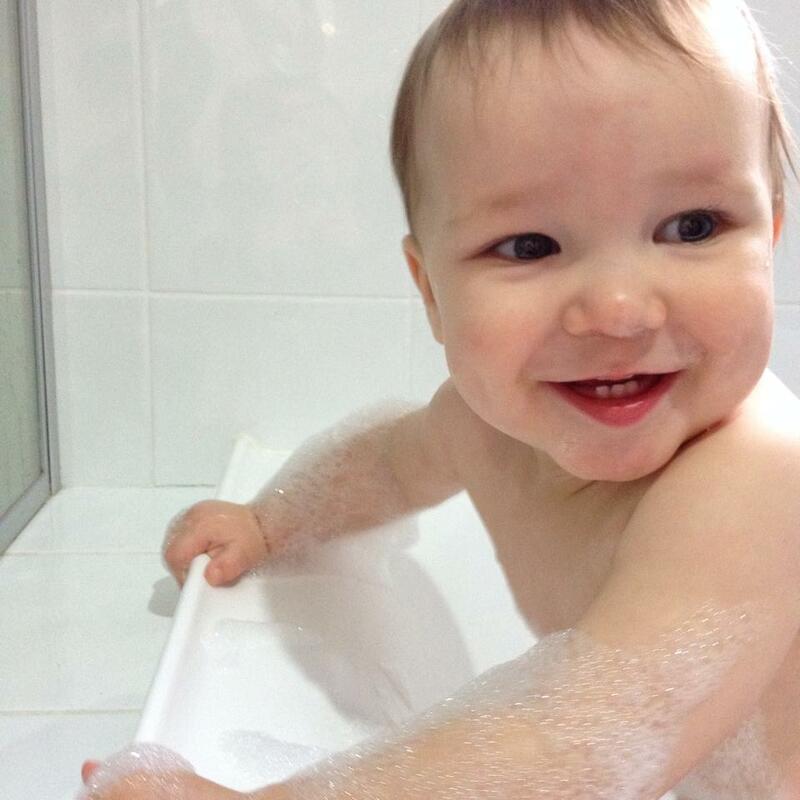 Day91: Going for a ride with the hubby, then watching my not so little anymore bubba boy enjoy a bubble bath #beautiful #bliss #100happydays. 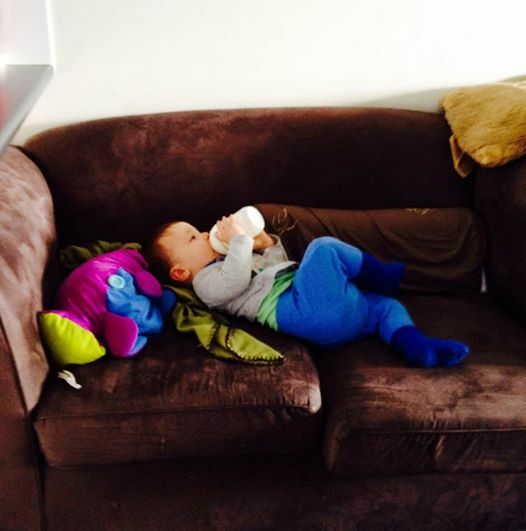 Day93: My bubba boy is even feeding himself now #100happydays. Day95: I’m enjoying watching Riley pull his dad’s (Shane) hair and giggle #100happydays #CheekyBoy (no photo). 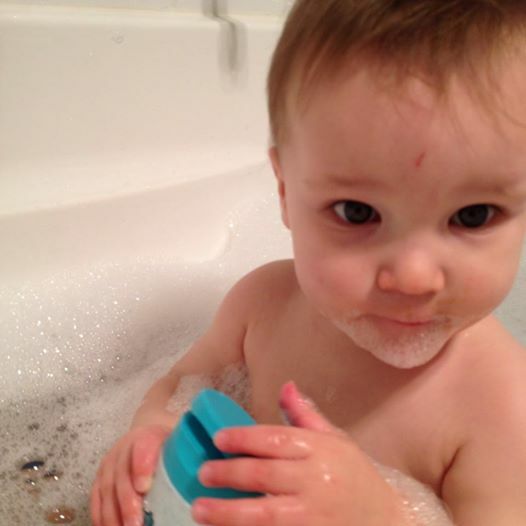 Day96: Riley sporting an adorable bubble beard #100happydays. Day97-98: Flat out, didn’t have time to stop and take a photo. Day99: Happy First Birthday Riley #100happydays – It’s been a year since you stormed into my life and you keep making it better and better. 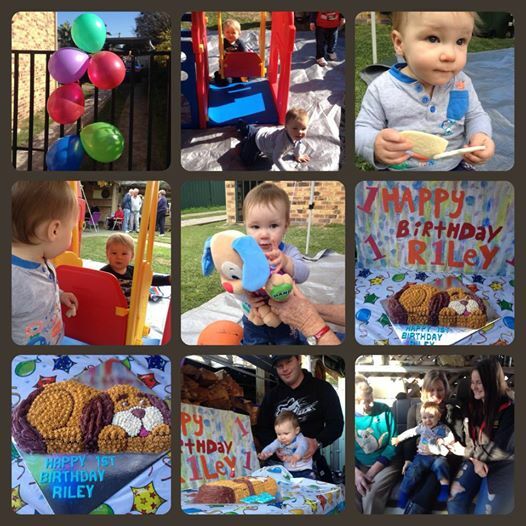 Day100: Riley’s First Birthday Party #WooHoo #100happydays #PartyTime. 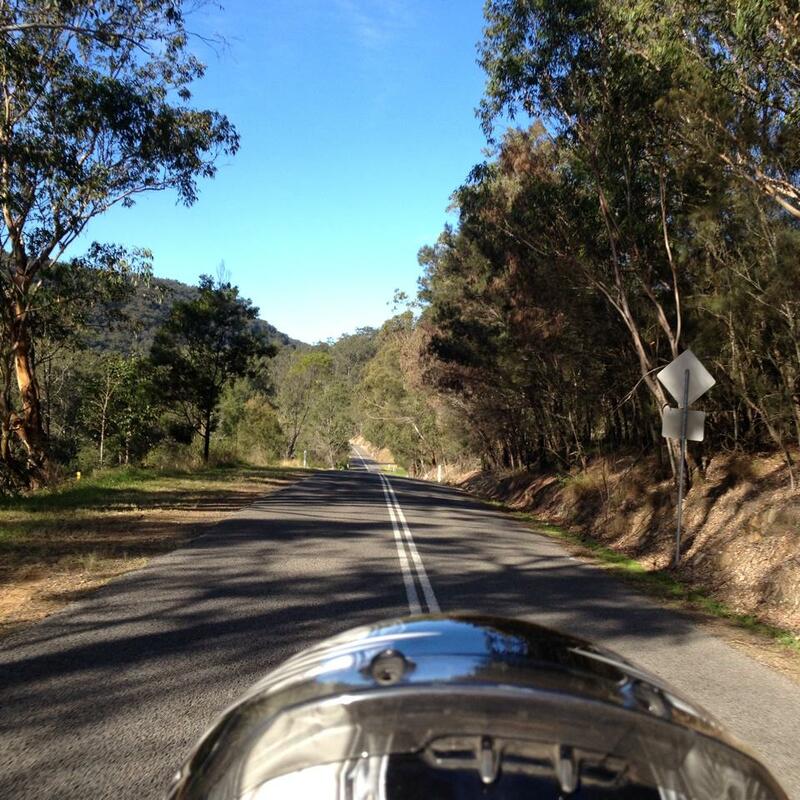 This entry was posted in Blog Challenges and tagged 1 year olds, 100happydays, babies, bliss, happiness, Happy Days, Love, Mother's Day, motorbikes, Parenting, ride by Sarah "SacaKat" Fairbairn. Bookmark the permalink.